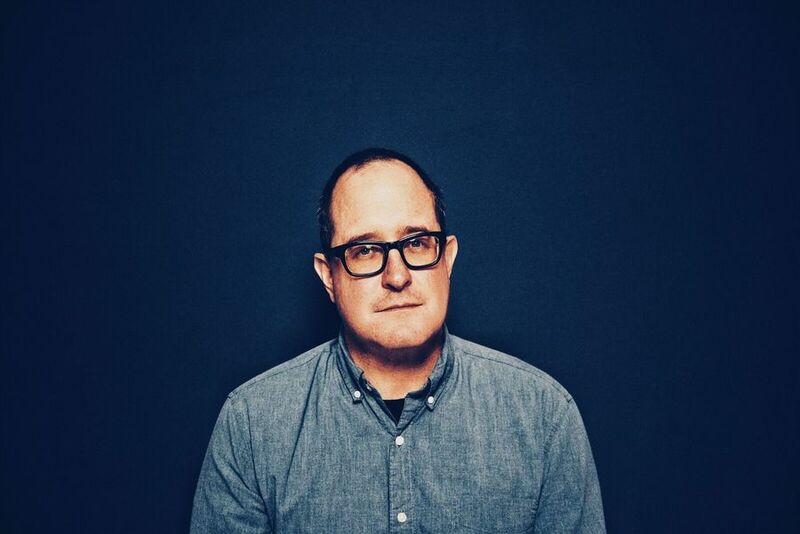 Born in Boston, raised in Minnesota and based in New York, Craig Finn of Lifter Puller and The Hold Steady is a writer fascinated by geography, Jesus and bad decisions, while The Gaslight Anthem’s Brian Fallon is a heart-on-sleeve entertainer delving deep into the American songwriter canon. Both of tonight’s performer have been likened to Bruce Springsteen (and in turn received The Boss’ seal of approval). But while they both made their names with all-action rock'n'roll bands, if tonight has a guiding lodestar in the man himself’s back catalogue it would be Nebraska, the stripped down and personal record he made to reacquaint himself with the darker heart of America. Up first is Finn, who opens with the winding Dylan-esque Maggie I’ve Been Searching for Our Son and Magazines, a "nasty" song from The Hold Steady’s 2008 record Stay Positive. Preludes, a tale of street intimidation in freezing Minnesota, showcases Finn’s way with wordplay but the real standout comes in the form of Magic Marker, a stark war veteran’s tale from his forthcoming album I Need a New War, that channels the same darkness, despondency and internal conflict that animates many of Nebraska’s most memorable songs. Finn’s ambitious, wordy songs work well stripped back to just acoustic guitar and vocals, with the singer serving as bar room confidante, ironic tour guide and sincere balladeer. He might be the lesser known of tonight’s two acts but by the time of his closing cover of Frightened Rabbit’s Head Rolls Off, dedicated to his friend Scott Hutchison, he’s made Edinburgh a home from home. 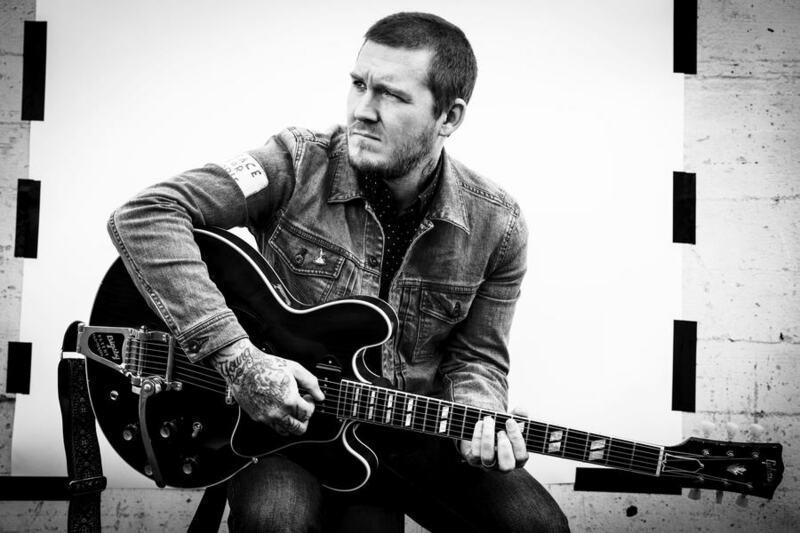 After a gruelling year on tour for the tenth anniversary of The Gaslight Anthem’s The ’59 Sound, Brian Fallon looks delighted to be flying free and solo. Those expecting a medley of his most famous band’s hits may be disappointed as few are forthcoming but the fun is as much in Fallon’s goofy stage banter as it is in a set whose musical constraints necessarily funnel him towards serious singer-songwriter pretensions. By the end of the night he’s announced plans to launch his own Edinburgh ghost tour, imagined a future stage show involving unleashing live wolves onstage and explained at length why he dislikes birthday requests. In between the tall tales, he delves into the nooks and crannies of his back catalogue, serving up solo versions of tracks like Smoke from his Dylan-inspired Molly and the Zombies project and Ladykiller from his 2011 album Elsie with The Horrible Crowes. The biggest criticism of Fallon’s songwriting has always been his tendency to lean into a well-worn bag of 50s signifiers, and on his solo material these instincts are allowed to run wild. Fortunately though, he’s a gifted and sincere performer, able to sell songs like Etta James and If Your Prayers Don’t Get to Heaven with a strained look and gravelled New Jersey voice. For Craig Finn and Brian Fallon there’s plenty more roads to travel and plenty more songs still to write. Tonight’s show makes it seem like they wouldn’t have it any other way.